A new education program for at-risk youth is coming to St. Clair County. 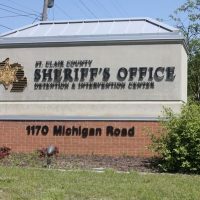 At this week’s judiciary committee meeting of the St. Clair County Board of Commissioners, members approved funding for a new recovery high school program at the St. Clair County Detention and Intervention Center. 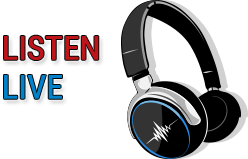 Speaking to WPHM’s Paul Miller, 6th district Commissioner David Rushing says the high school will be working with the sheriff’s department to stopping a problem before it happens, and is primarily targeted at those who abuse drugs or alcohol. The Board of Commissions approved funding from August 31st to the year 2020, not to exceed $88,269. Rushing adds that this is the only recovery school in the state of Michigan, and hopes this school will gain traction in other portions of the state. Also this week, the St. Clair County Board of Commissioners Ways and Means committee was presented new data regarding the county’s property values. Rushing says the current assessed value of property in St. Clair County is about $7.8 billion, which is an increase over last year but still a few million dollars short of peak values in 2008.